Insulated composite panels for both roof and wall applications are an ideal solution for the commercial and industrial markets where are a fast track and economical solution is required. These products are available in many different colours, coatings and profiles and have excellent structural, thermal and acoustic properties along with excellent manufacturer warranties. Built up roof and wall cladding systems are ideal for the industrial, commercial and retail markets and incorporate thin gauge profiled steel or aluminium sheets. Commonly a trapezoidal profile, these systems are cost-effective, lightweight and suited to a variety of applications, including new build and refurbishment. The top and bottom sheets are separated by a spacer system which creates a cavity for insulation which is supplied in various thicknesses depending on what thermal performance is specified. These systems are available in a full range of colours and coatings. Rainscreen cladding is a method of cladding a new building or over cladding an existing building. The outer layer can be several different products including aluminium, stone, porcelain, timber, zinc to name a few. The system is a double -wall construction which has an outer layer of rear-ventilated cladding keeping out the rain and an inner layer which provides the thermal insulation and prevents excessive air leakage as well as carrying the wind loading. Single Ply Roofing has become very popular over the last 20 years or so and is generally offered as either a thermoplastic or a synthetic rubber. PVC is the common product used in the market place although there are TPO, TPE and EPDM equivalents. These systems are generally installed as part of a built-up roofing system, commonly a warm roof consisting of the top waterproofing single ply layer, insulation, vapour control layer and a structural deck of either concrete, timber or metal profiled decking. It can be used in a variety of situations and environments and is a durable product with good fire performance and longevity with most good quality systems now promoting a life expectancy of over 30 years. Well suited to new build and refurbishment across all market sectors. With an increasing market demand for roofs that fulfil multi purposes, Hot Melt is well suited where there is a need for roofs to incorporate plant installation, public amenity spaces, access and even storage. These systems have a proven track record of life expectancy, performance and tolerance to the vagaries of mother nature; where roofs are heavily trafficked and where a cost-effective, robust, long-lasting and structural waterproofing solution is needed. One of civilisations oldest construction materials, mastic asphalt is still the perfect surfacing material for a wide variety of construction applications where a high quality and smooth, durable surface is required. Offering 100% waterproof integrity in projects such as industrial roofing, bridge decks and tanking, mastic asphalt also provides a tough surface for paved areas and flooring. Despite its traditional heritage, the development of mastic asphalt has continued to evolve over time, perfectly complementing our current hi-tech building construction industry and fully compliant Carbon Zero standard. 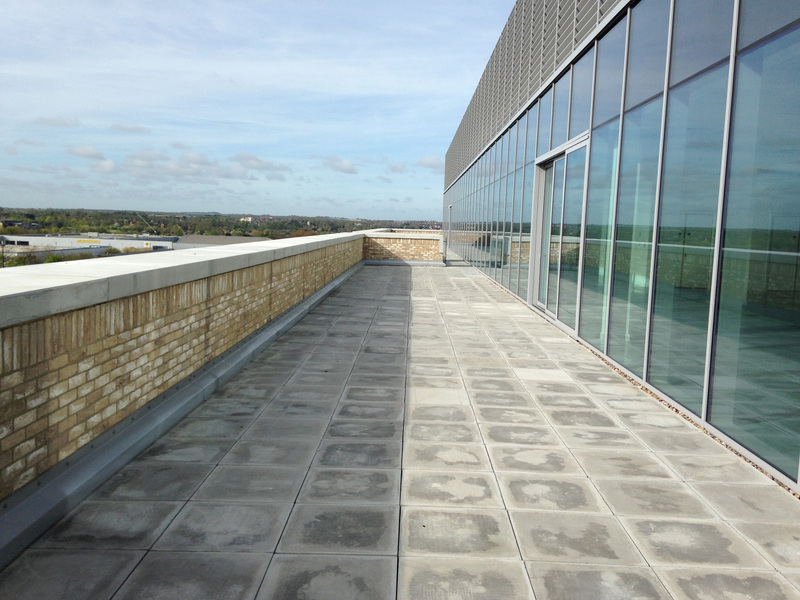 Built-up felt roofing using bituminous membranes are arguably the most economic flat roofs for the widest variety of applications. Felt roofing can be used on all types of timber, metal and concrete decks to provide a low cost and durable waterproofing solution. Suitable for both new build and refurbishment. Where heat cannot be applied, full access is a problem, or the deck is an awkward shape, a liquid roofing system can be an excellent alternative to other more usual structural waterproofing solutions. 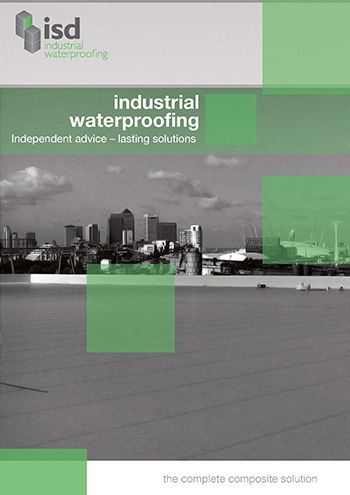 Ideal for either new build or refurbishment of all commercial buildings, liquid applied waterproofing systems can provide the answer to solve difficult roofing projects. Combined with some of the above applications as the main waterproofing layer, we can provide green roofing systems which have become very popular in the built environment over the last few years. There are several different types of green roof from intensive to extensive and which vary by the type of planting that is involved. Some are used just for aesthetic purposes but more an more are now being used as recreational spaces to be walked through or to be sat in. Send your enquiry to our specialist roofing & cladding experts.